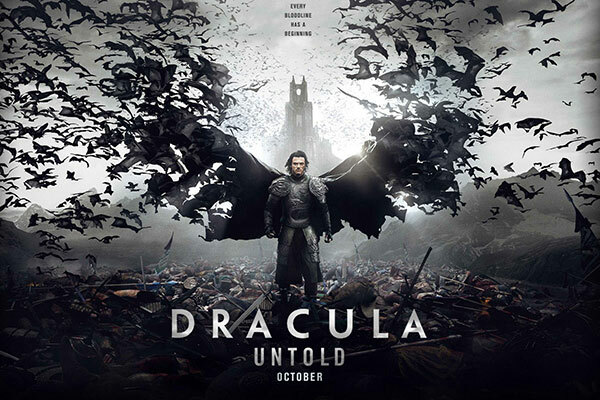 As a huge fan of horror literature, horror films, the historical Dracula, and the fictional Dracula, I’m really excited for this film. It’s like it was made for me. And check out the official site for the film! It’s beautiful and spooky! 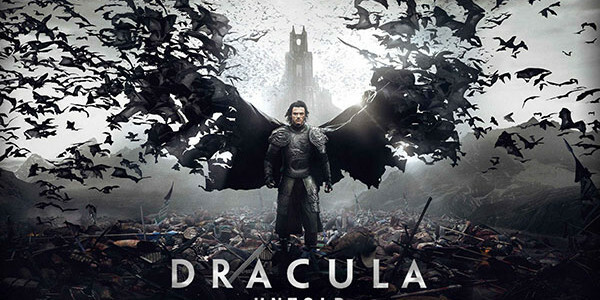 I’ve always wanted to visit Vlad’s castle and just backpack through Transylvania. Will be doing that very soon! and the movie was incredible. I’ve already seen it twice.